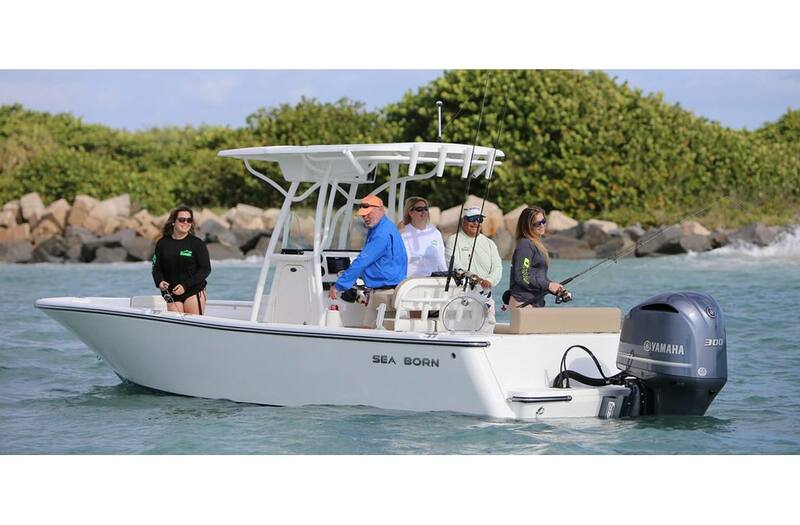 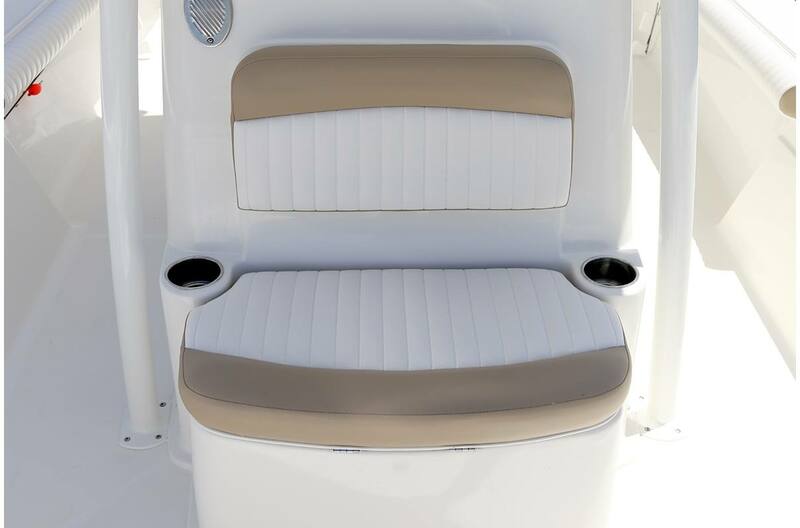 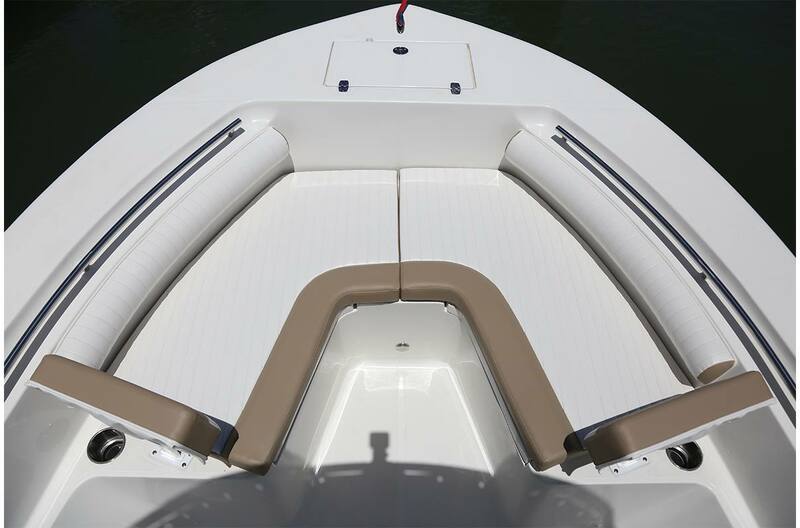 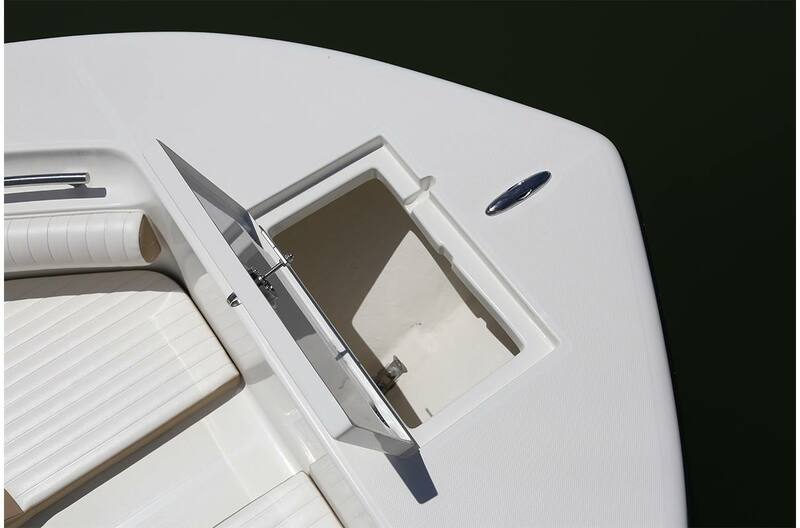 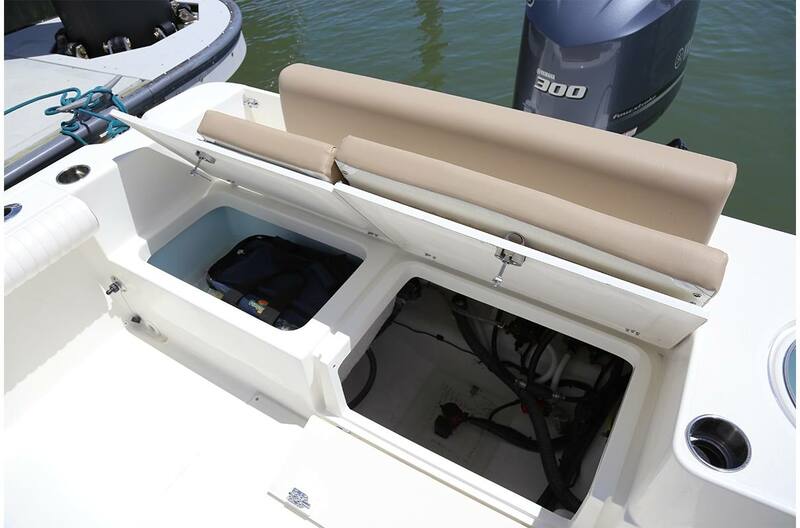 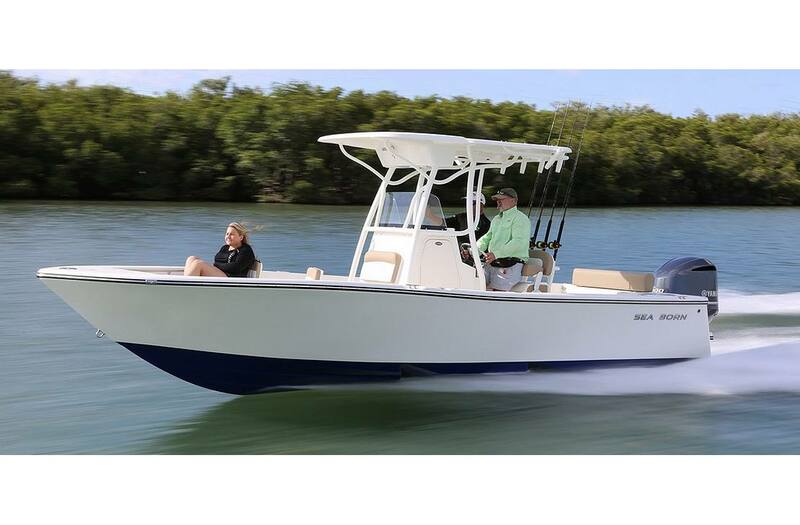 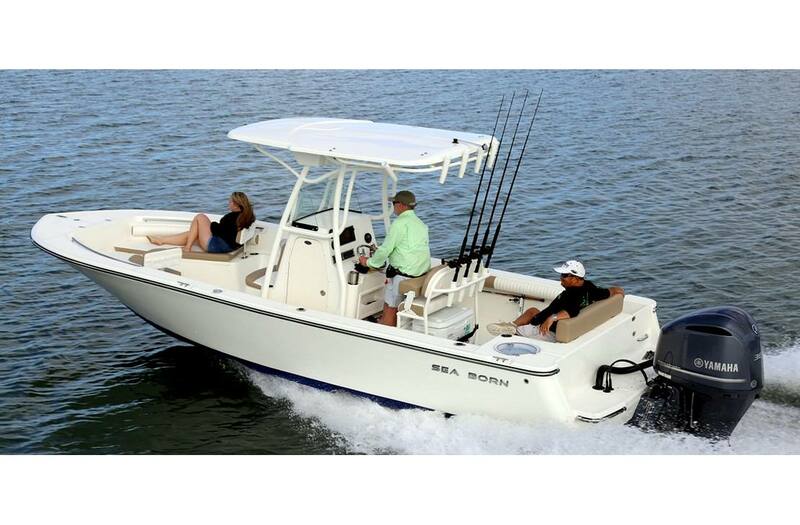 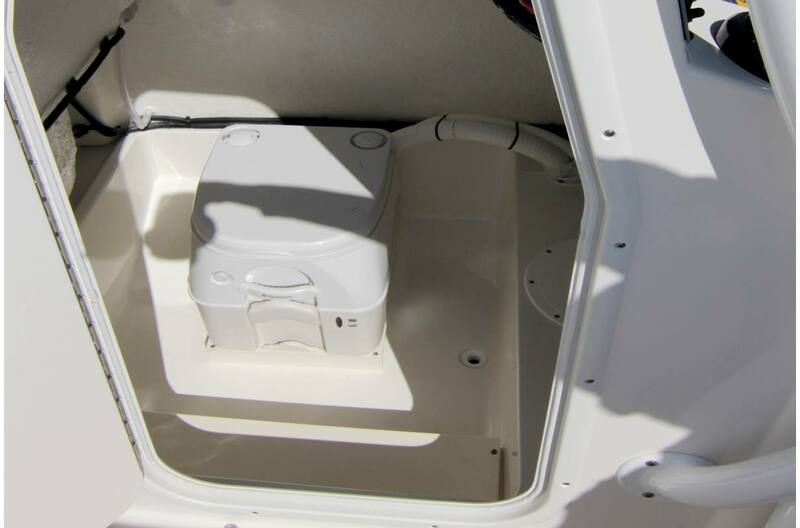 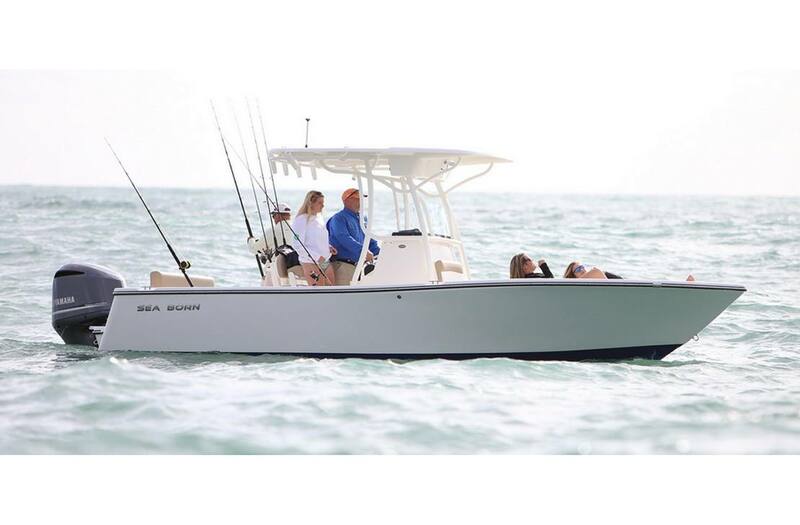 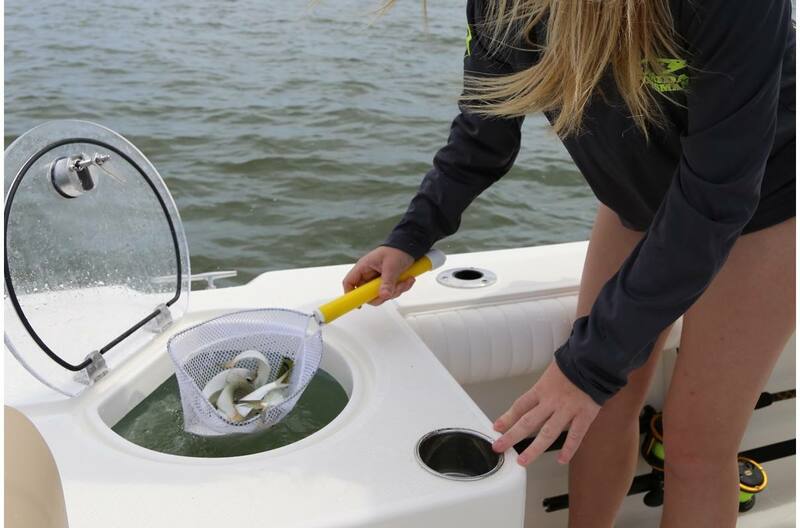 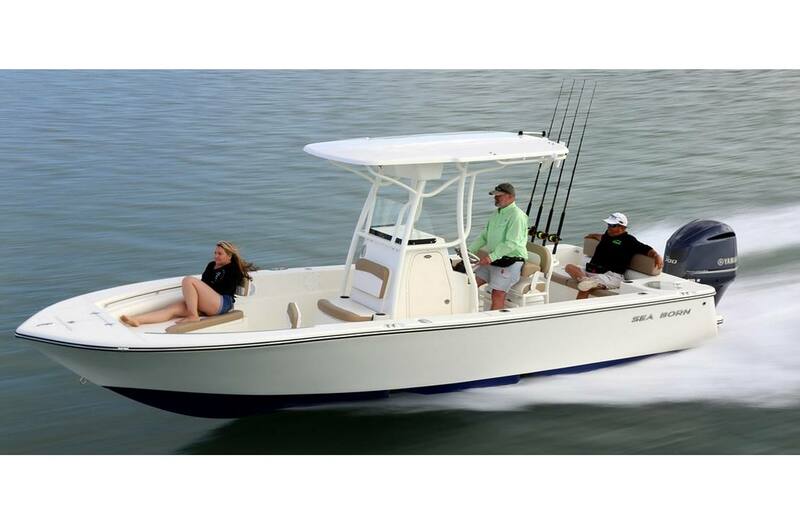 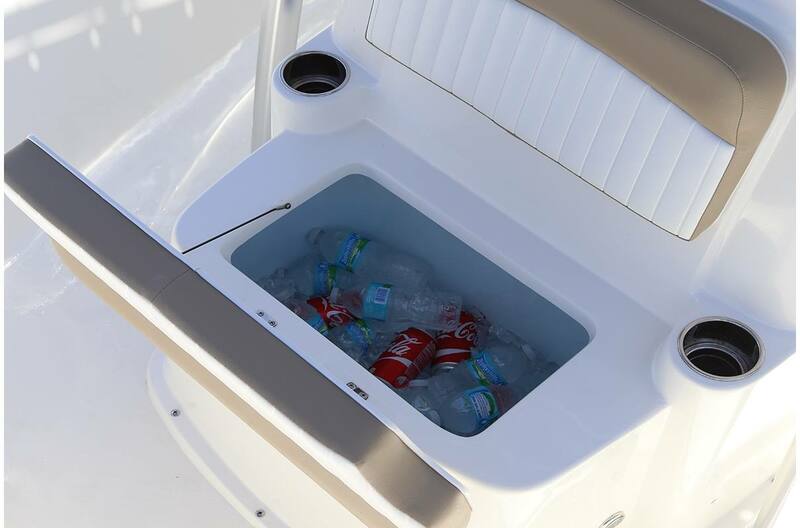 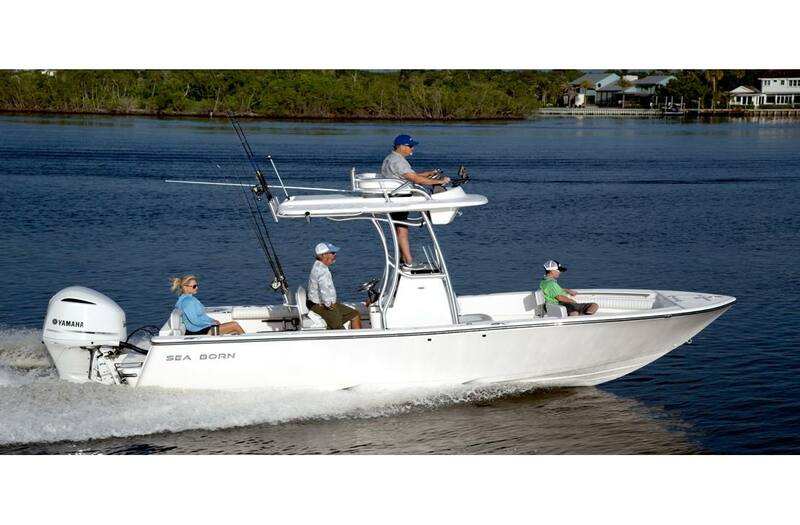 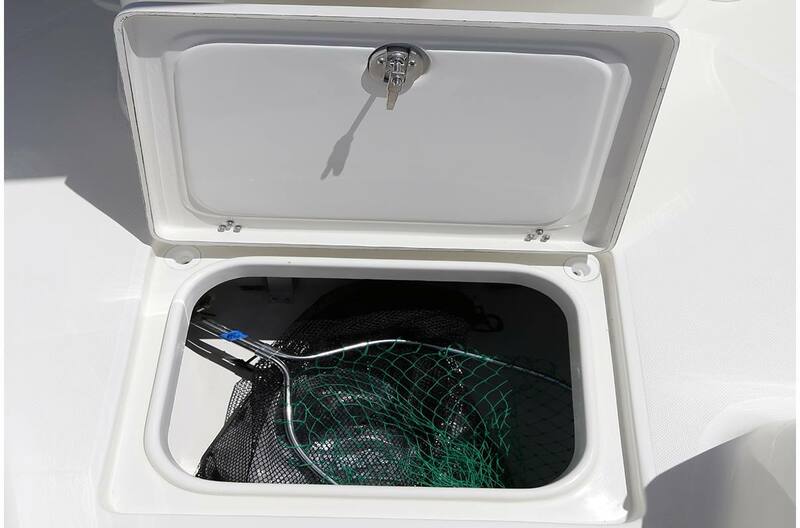 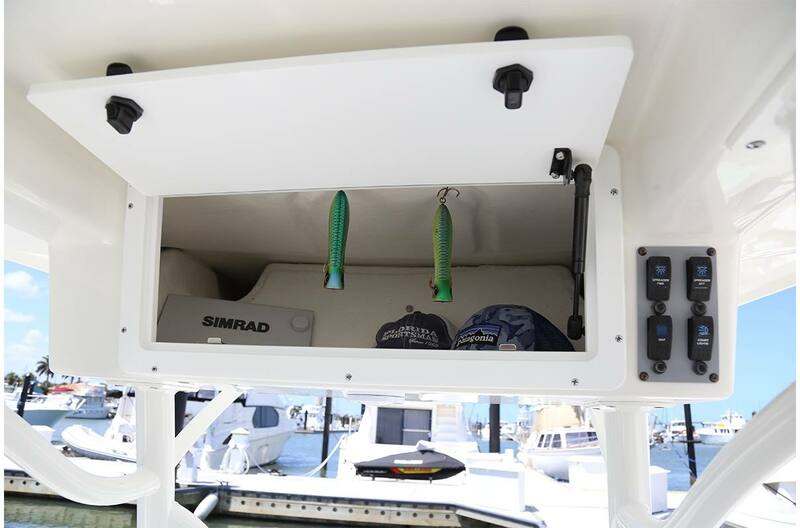 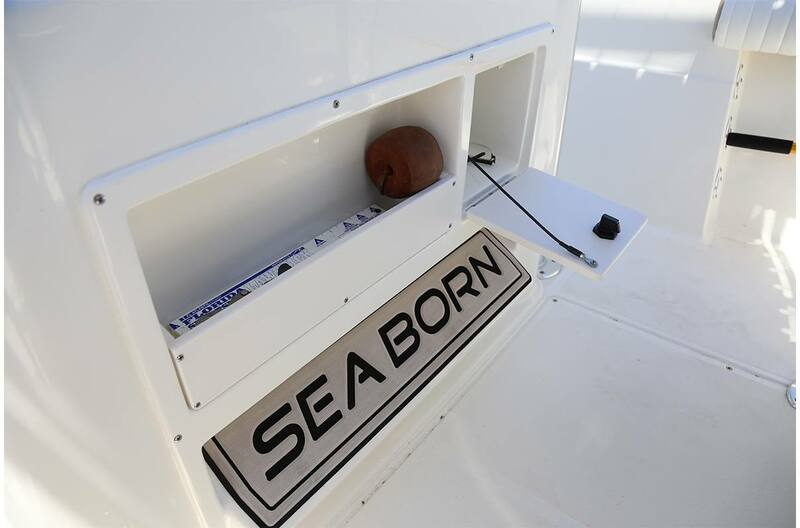 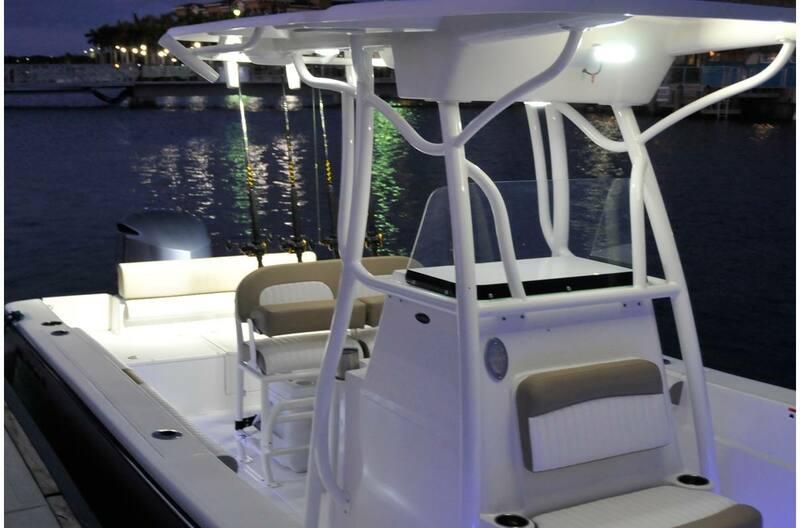 The largest of our center console boats, the LX24 measures 23'-9" and is both roomy and fun. 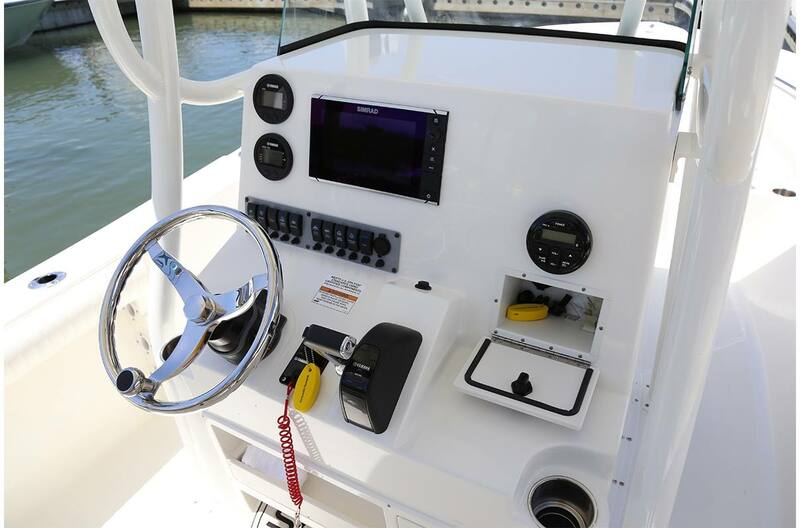 Serving those looking for the sweet spot between “smaller" and “larger" center consoles, this 24-footer boasts dozens of standard features. 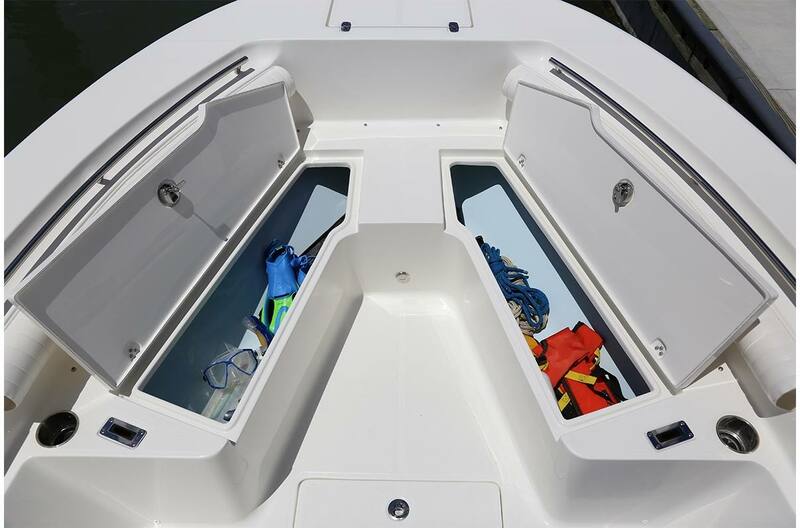 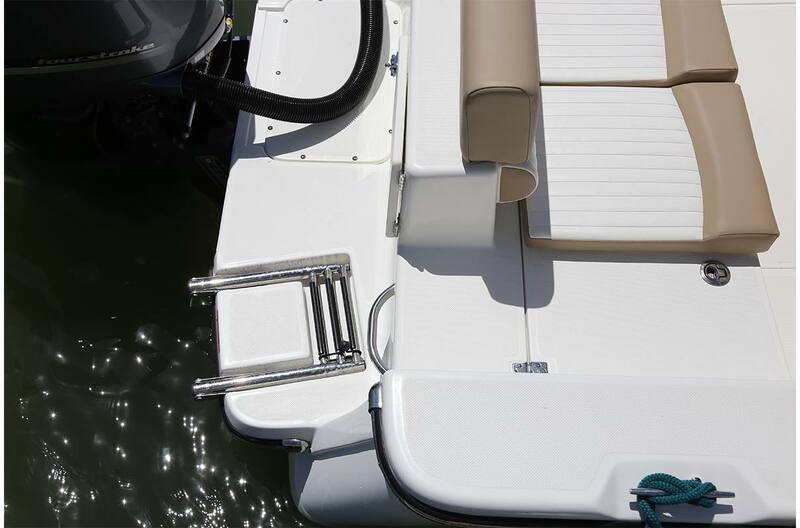 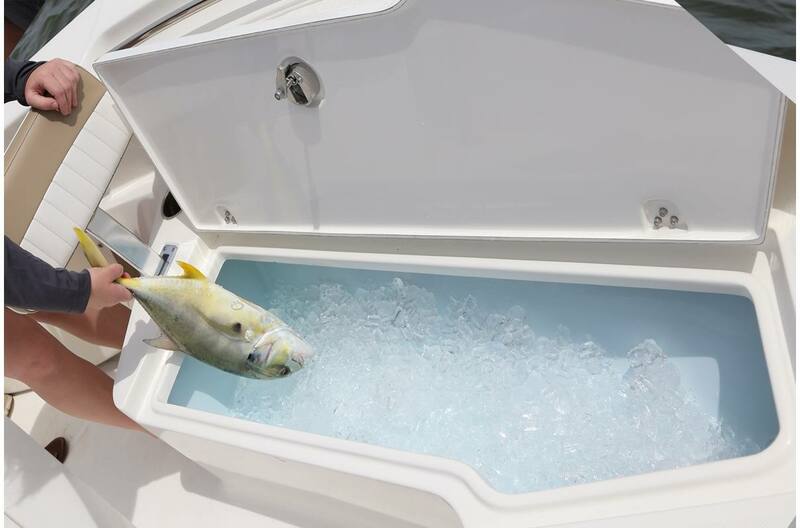 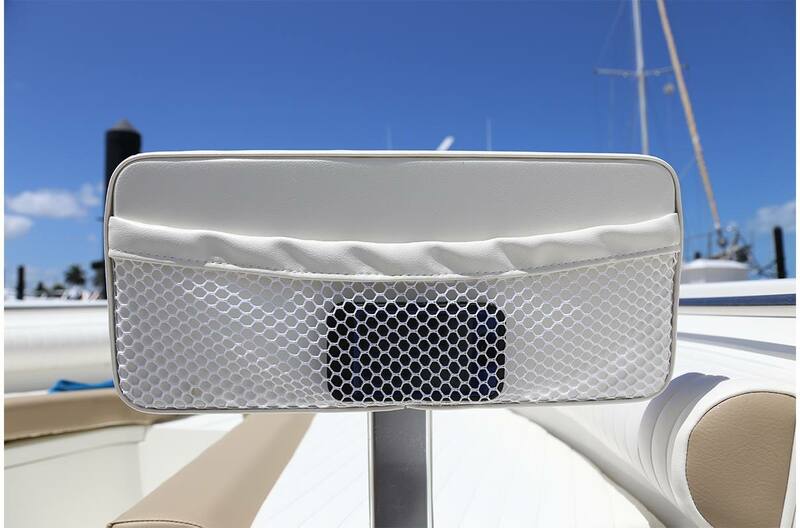 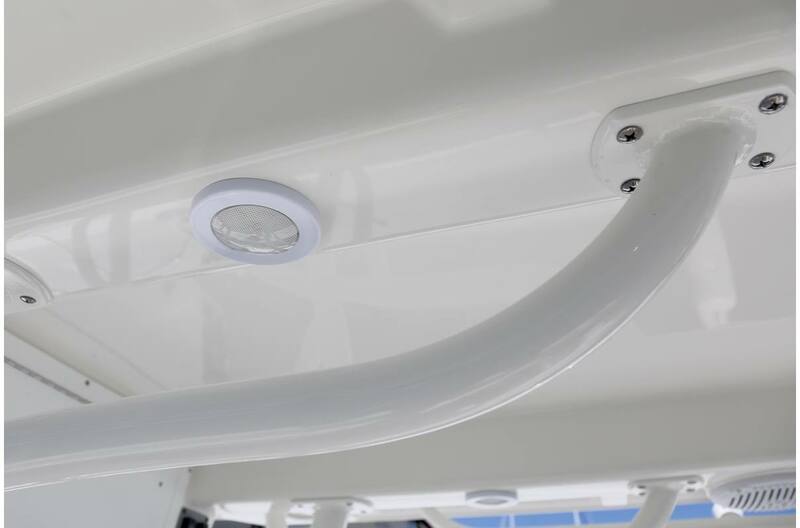 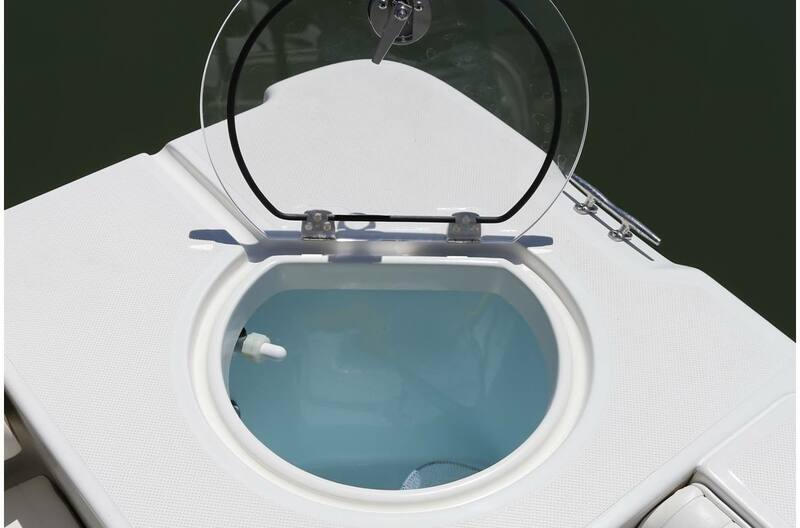 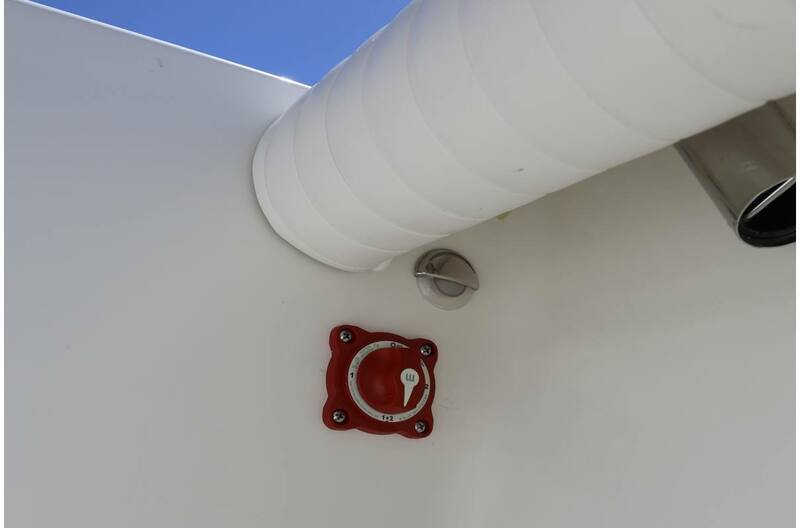 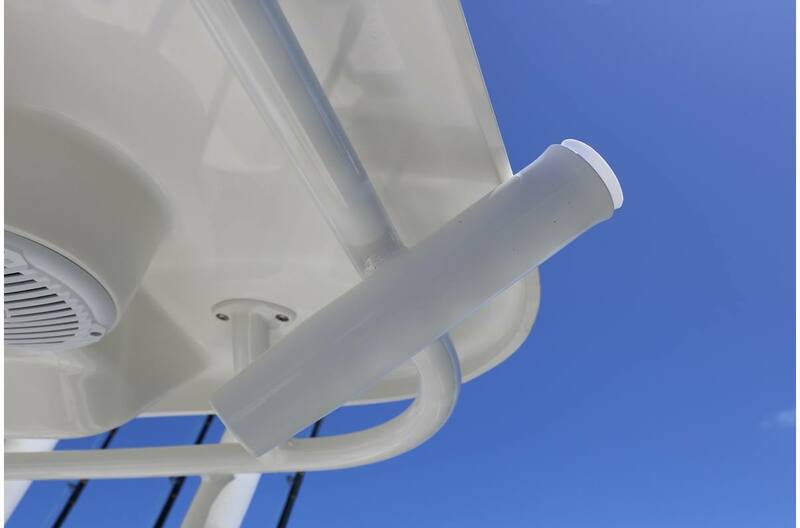 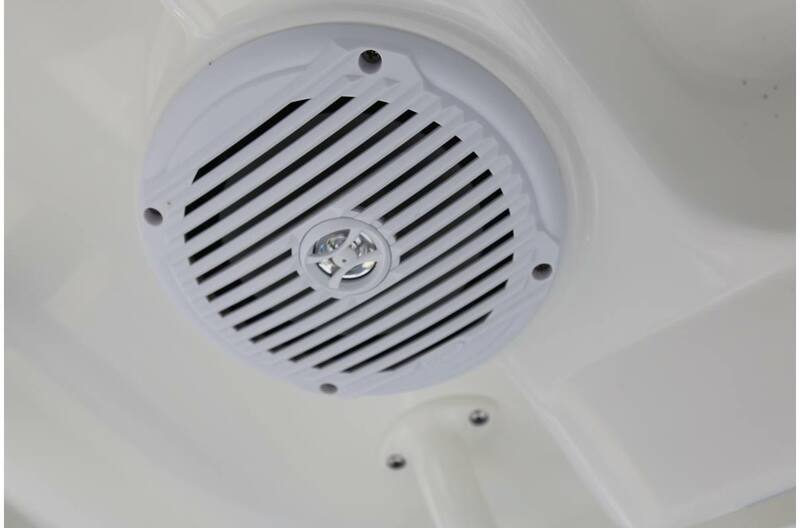 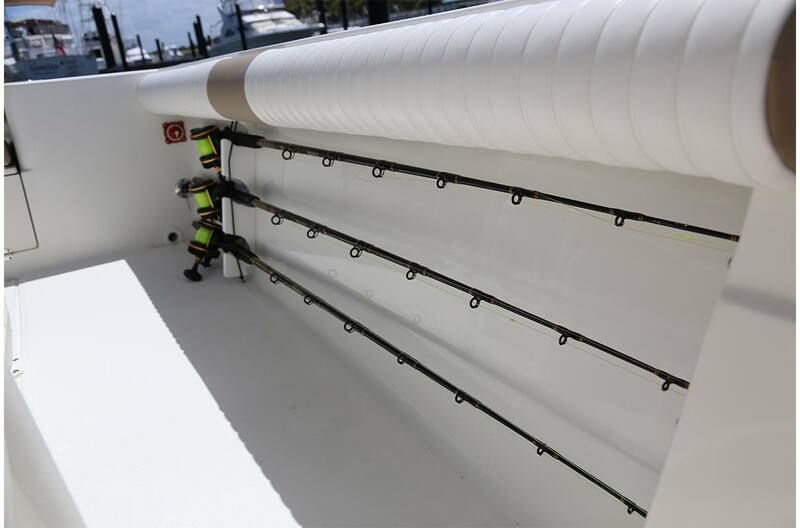 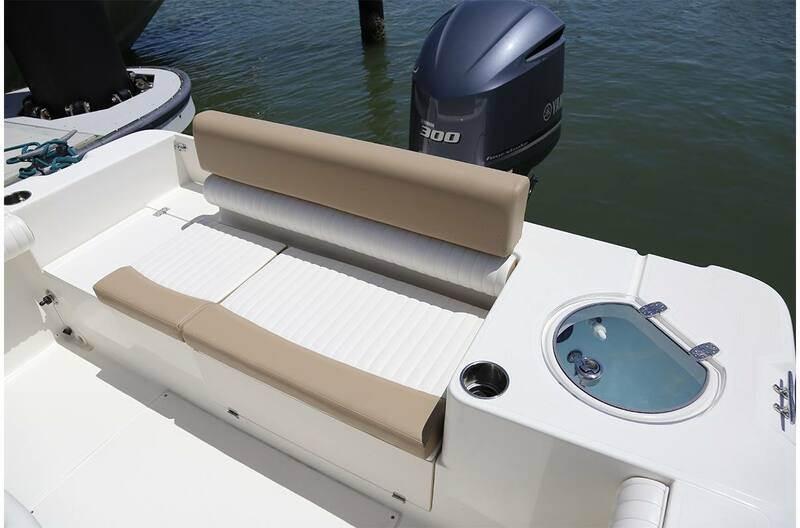 Built from all-composite materials and more freeboard than our bay boats, your family and friends will enjoy fishing and play and simply taking in the view from the forward or rear lounges.